Our templates portfolio is growing fast. Following the release of RSAria! shortly, RSBaron! 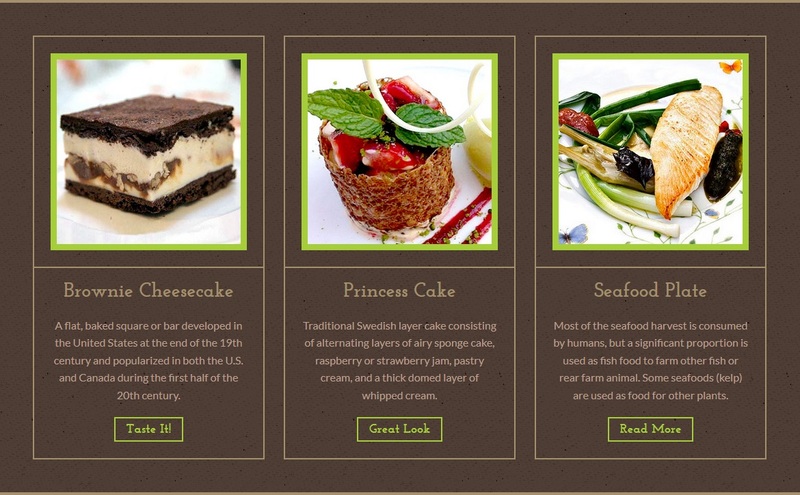 tops the stack and brings a new design oriented more on product showcasing, being most suitable for online stores or restaurant websites. From the customer's point of view, how your website looks and is organized is strongly correlated with your competency and professionalism. 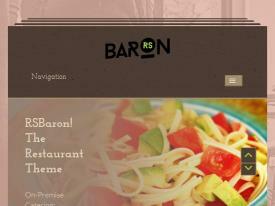 RSBaron! offers a wide range of tools and configuration options specially designed to aid you in creating a beautiful, clean and user-friendly website that will definitely make a good impression. 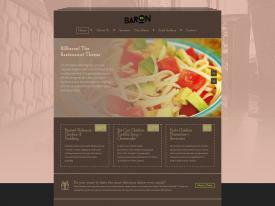 The template is quite flexible when it comes to organizing your web pages. The 55 available module positions will cover any needs that might come up, and you can even relocate your modules by simply dragging and dropping the module positions, where you need them, in the template's configuration area. 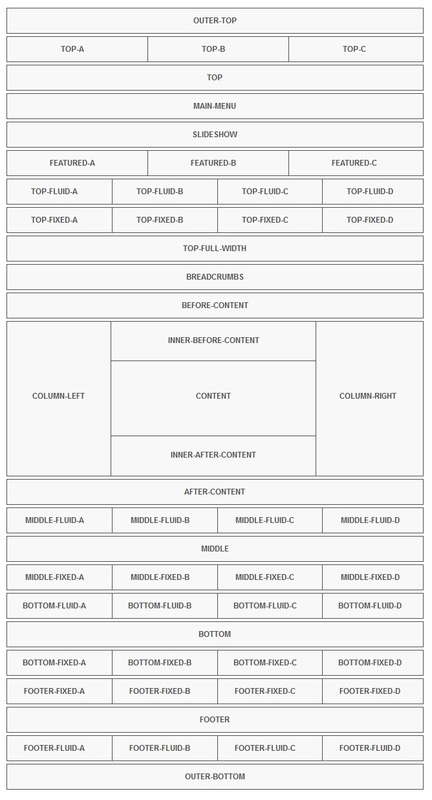 Click on the image below to view the full module positions layout. We guarantee that our templates work perfectly with all RSJoomla! extensions. However, this will, most likely, not apply to extensions produced by 3rd party developers. The possibility of any Joomla! 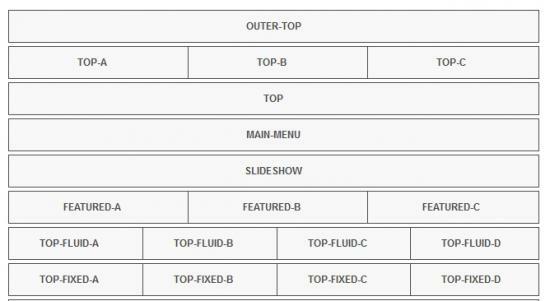 template's CSS definitions not complying with an extension's style or layout is very high, total compatibility being close to impossible. RSBaron! 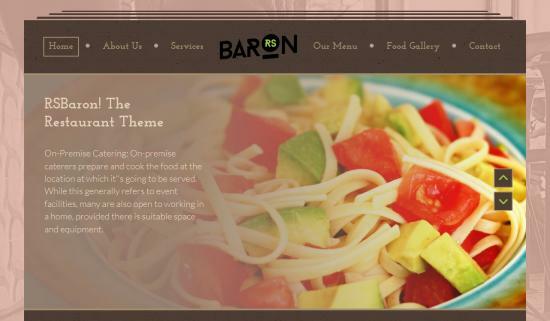 addresses this issue through 3 special features: the possibility to override any extension's HTML output or CSS definitions, or even perform CSS overrides for RSBaron! 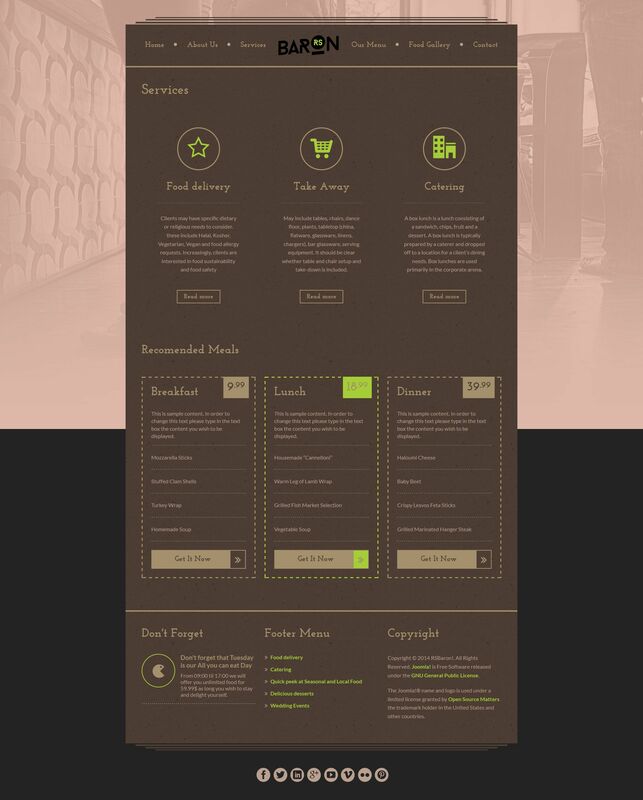 itself, allowing you to adapt your extensions' look and feel to our template's. We wish to give you even more tools that will aid you in implementing what you have in mind, this is why we are offering, along with every RSBaron! purchase, an additional RSMediaGallery! license (with support and downloads), completely free. Every measure was taken to make sure that the two extensions work perfectly together by including CSS overrides for both RSMediaGallery! and its Responsive Slideshow Module (which got a template override as well). 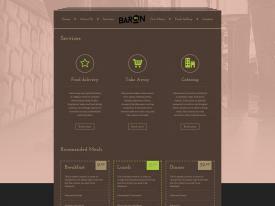 We have created a demo website that showcases the template's capabilities. 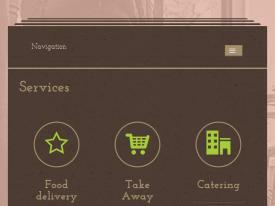 Please have a look at it and tell us your opinion, it is your feedback that has always been shaping our extensions.